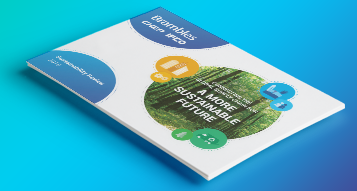 Please click on the icons to explore Brambles’ 2020 Sustainability Goals, our strategy for achieving them and the benefits of addressing these material sustainability issues. 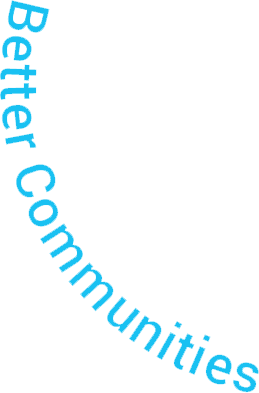 Contribute 0.7% of pre-tax profits to our Better Communities programmes. 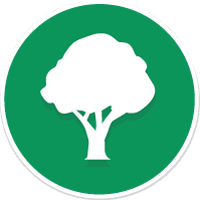 Promote and contribute to reforestation projects through partnership alliances and volunteering opportunities. Reforestation programs have habitat and biodiversity benefits and engage and educate our employees on the importance of sustainable forestry. We aim to promote education through our volunteering activities and partnering with external organisations to equip the next generation and maximise positive social impact. Education programs have community benefits and engage and educate our employees on the importance of equal access to quality education. 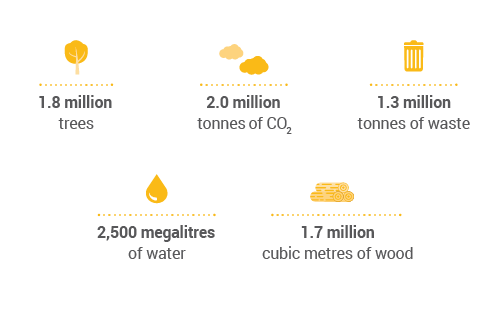 We aim to address food security issues throughout the entire supply chain from growers to customers using our innovative platform solutions and by supporting food waste initiatives and FoodBanks in each region globally. Food waste and food security programs have social and environmental benefits and engage and educate our employees on the importance of food waste and food security. 25% reduction in Brambles’ Injury Frequency Rate (BIFR). 30% of leadership positions are held by women including 30% at Board level and 30% at management level. Achieve global best practice employee engagement of 73% and enablement of 71%. 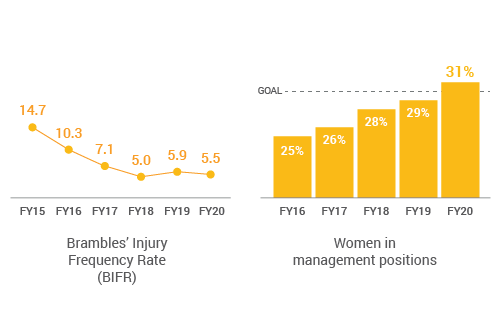 We aim to create a better workplace through continued focus on: Health & Safety, Diversity and Inclusion, Employee Engagement and Corporate Governance. 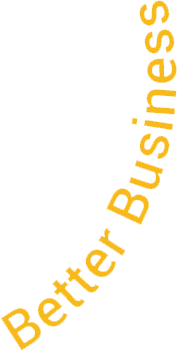 Better Workplace provides our employees with fulfilling work and contributes to a prosperous society. 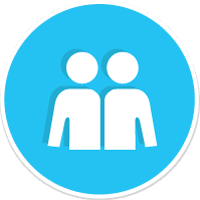 A well governed, safe, diverse and engaged workforce has a direct relationship with customer satisfaction, financial results and attracting and retaining talent. 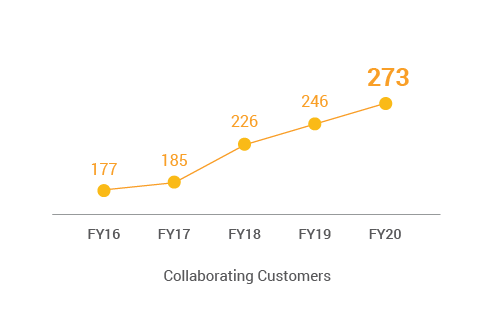 Yearly improvements in customer collaboration projects. Brambles will use its unique position in the supply chains to promote collaboration with suppliers and customers. This will improve productivity and reduce environmental impacts. By taking a holistic systems approach to supply chain sustainability and sharing our network knowledge with customers, Brambles can create opportunities to optimise our own and our customer’s supply chains. Yearly environmental improvements in Brambles’ customers’ supply chains. Brambles will continuously measure and improve the circular pooling model and focus on reducing the environmental impacts of our product and services. 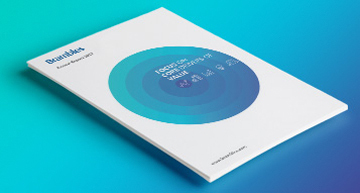 An improved circular pooling model helps our customers to efficiently deliver their products. It also reduces the financial and environmental impacts versus non reusable alternatives. Zero product [wood and plastic] waste to landfill. 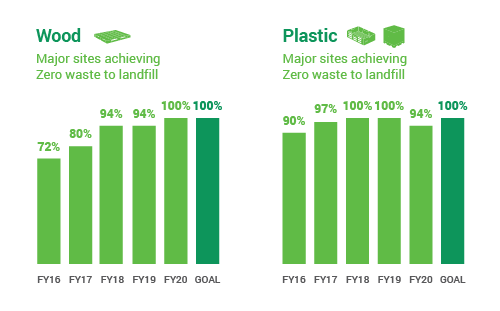 Continuous improvement in our circular business model by strengthening monitoring and measurement of waste through reuse and recycling in all regions. Reducing dependencies and impacts on natural resources whilst reducing cost and waste in our network and maintain competitiveness. 20% CO2 reduction in emissions per unit delivered. Yearly improvement in energy provided from renewable sources. Invest in energy efficiency and in renewable energy solutions directly and collaborate to reduce carbon intensity in the supply chain. Address climate change whilst reducing cost and CO2-e in our network and maintain competitiveness. 100% of wood from certified sources. 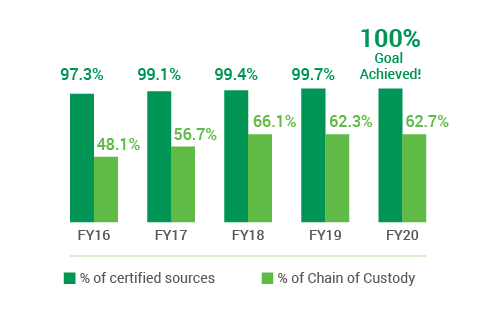 Yearly progress towards 100% Chain of Custody Certified wood. Strengthen global procurement processes to ensure timber only comes from certified suppliers that harvest timber sustainably using ethical labour standards. 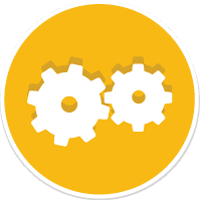 Verify compliance in all regions. 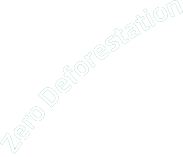 Promote sustainable use of forests whilst avoiding deforestation in Brambles’ and our customers supply chains. 100% of high-risk subcontractors evaluated on Sustainability and Ethical business practices. By 2020, 100% of sites with washing facilities will have water recycling equipment1. 1 Brambles affiliate IFCO have been implementing water recycling technology at large service centres to reduce fresh water reuse by reusing wash water. We aim to progressively roll out the water recycling technology at material locations. Year on year improvement in carbon emission intensity for transport emissions (CO2/kilometre). Year on year improvement in energy provided from renewable sources. 1 Detergents containing responsibly sourced palm oil are used to wash our Reusable Plastic Crates (RPCs) and containers to appropriate hygiene standards. To view everything on a page please ‘Expand All’ or download our print ready version. We aim for 100% chain of custody for all timber supply globally. 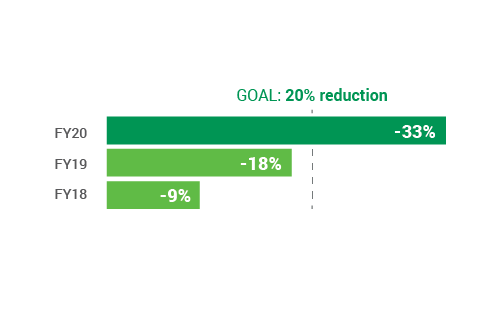 We aim for a 20% reduction in CO2-e per delivered unit. We aim for zero wood waste and plastic waste to landfill. 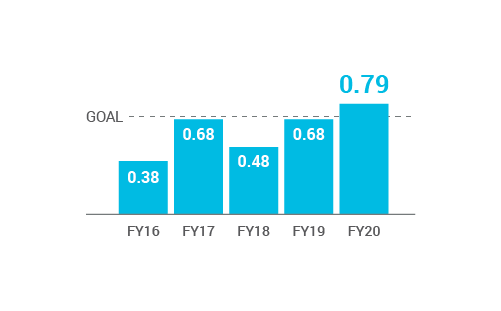 We aim for continuous improvement in our pooling model reducing CO2-e and waste in customer supply chains through the use of our products and services. 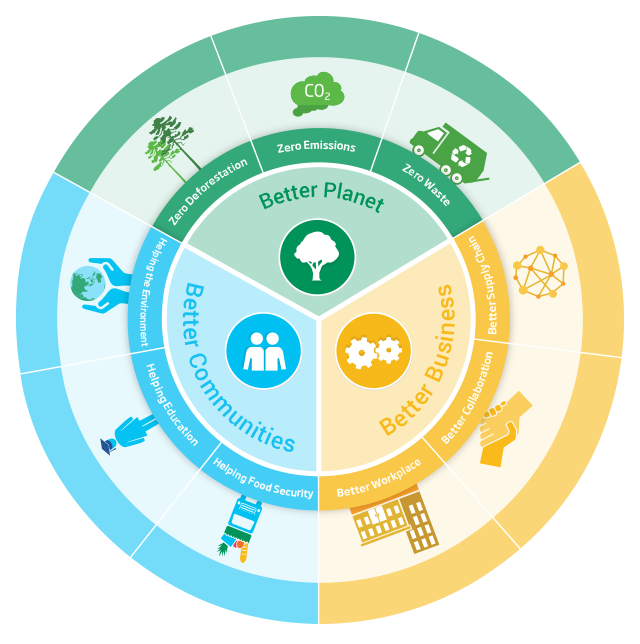 We aim for continuous improvements in packaging waste, food waste and CO2-e through collaboration with suppliers and customers. We aim for 25% reduction in the Brambles Incident Frequency Rate (BIFR) on the 2015 levels. 30% women on board and in management - global best practice employee engagement and corporate governance. Yearly improvement in reforestation projects in each region. This forms part of our 0.7% pre tax profit donation and aim of 1 volunteering day per employee. Yearly improvement in education projects in each region. This forms part of our 0.7% pre tax profit donation and aim of 1 volunteering day per employee. Yearly improvements in food waste projects in each region. This forms part of our 0.7% pre tax profit donation and aim of 1 volunteering day per employee.